Thomas Cromwell was a fixer for Cardinal Wolsey in the 1520s – by the end of the 1530s he was running the country for Henry VIII. This major biography is a masterclass in historical detective work, overturning many received interpretations about this elusive figure. 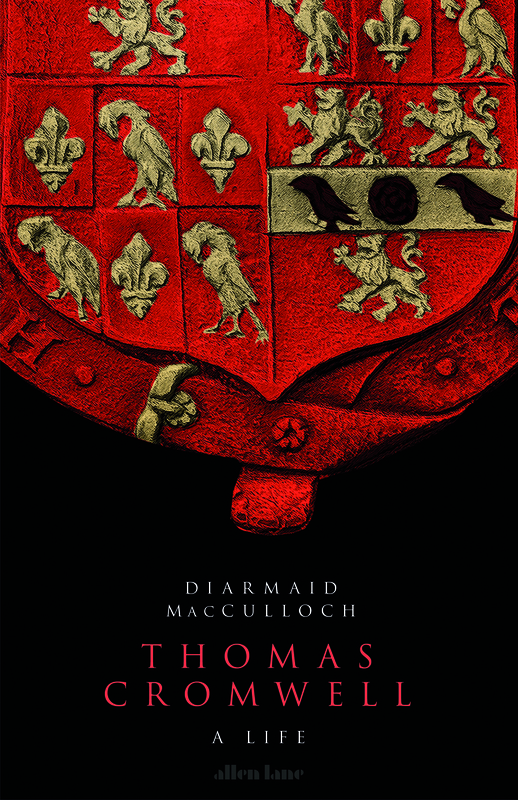 MacCulloch reveals Cromwell’s true place in the making of modern England and Ireland.